A new body tasked with bringing international investment to the north-east has ambitious plans to attract a digital software company. Invest Aberdeen believes securing a company would “transform graduate retention” for the sector in the north-east. The organisation, a joint effort between Aberdeen city and shire councils, currently has a website and a team of four. Aberdeen’s universities and chamber of commerce are also expected to be involved. Invest Aberdeen showed a video and held a networking event at the Offshore Technology Conference (OTC) in Houston to tease its upcoming launch and show that Europe’s energy capital is “on the up”. 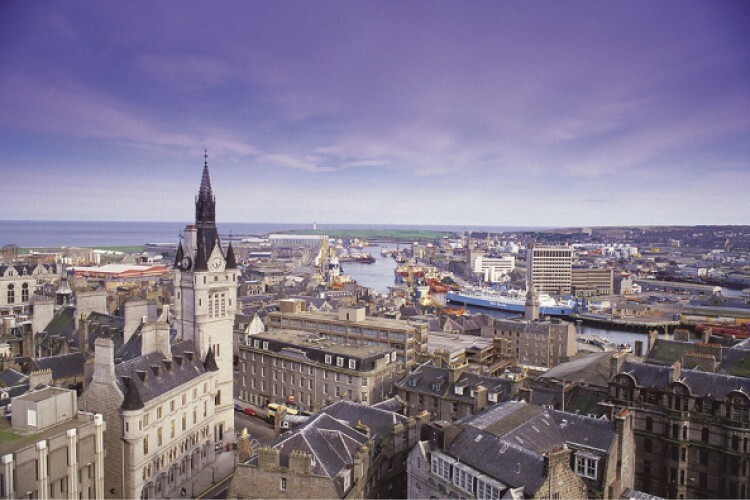 Invest Aberdeen intends to build on recent investment into the north-east through the Aberdeen City Region Deal by attracting international companies to the Granite City. 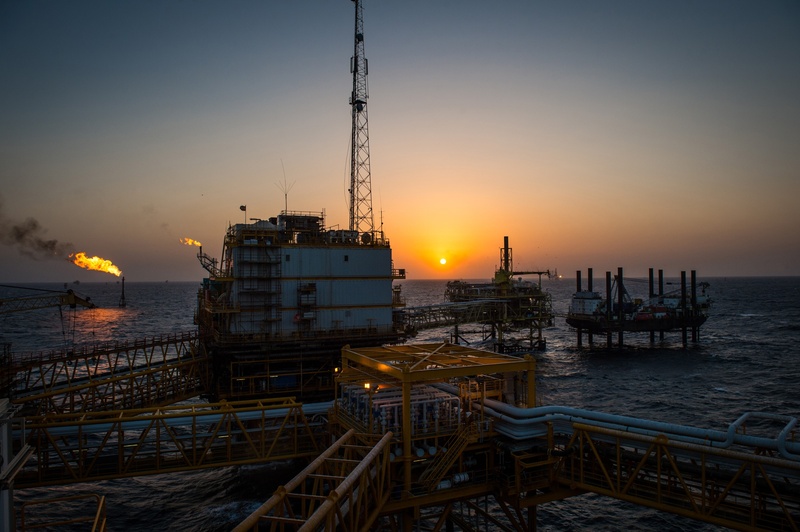 It would also support on-going efforts to diversify the region’s economy, reducing its dependence on oil and gas. Invest Aberdeen will be a central point of contact for international businesses who are interested in coming to the north-east. Its team would provide a range of services, including assistance with recruitment, property searches and access to business networks. It would also build on the work being done by the CityFibre partnership to improve broadband speeds.